A 16 foot flat bottom with a 75 horse power mercury outboard motor. 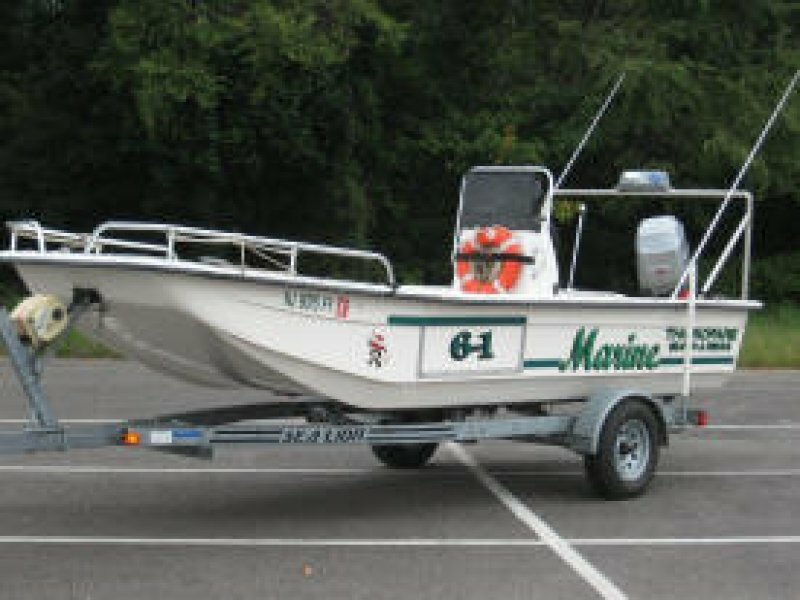 This marine unit is utilized in the main of waterways such as the Delaware River in search and recovery efforts. The flat bottom is an essential tool in the narrow passageways of the main creeks the stretch off the Delaware River.